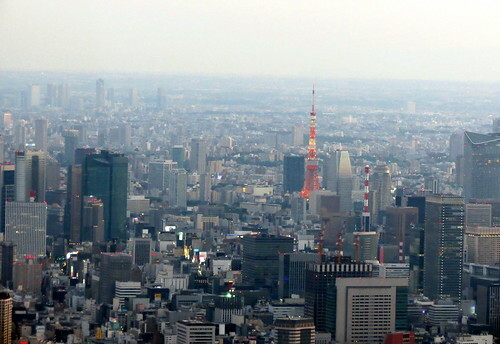 When I was in Japan in 2011 I saw the Tokyo SkyTree standing in its full glory (634 metres), but it didn’t open until May 2012, more than a year after I had left Japan. 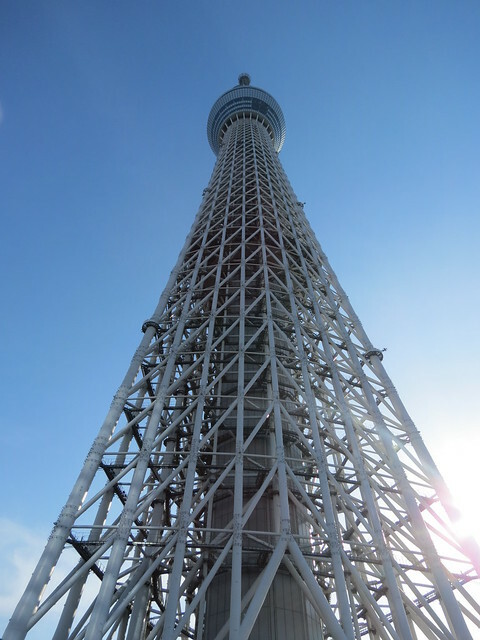 I love a tall tower with a good view, so I knew I would have to visit the SkyTree on my return to Japan this year. 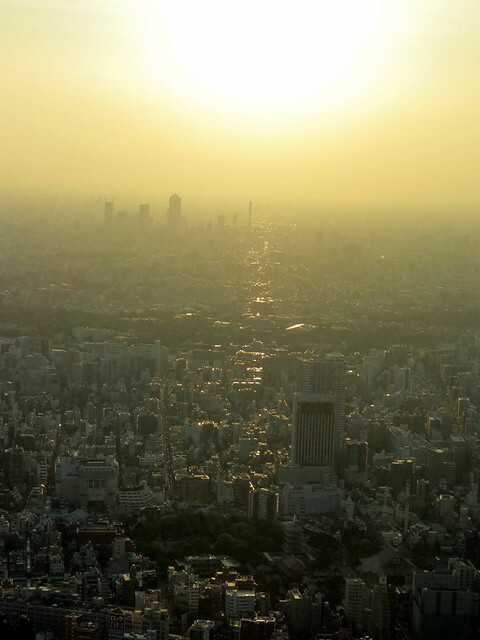 I made the decision to go on my first day in Japan, Sunday May 11th, despite my jet-lag. I’m glad I did as, had I left it to the end of my trip I would have been disappointed by the misty weather. It was a beautiful, hot day, which of course meant the crowds were out. 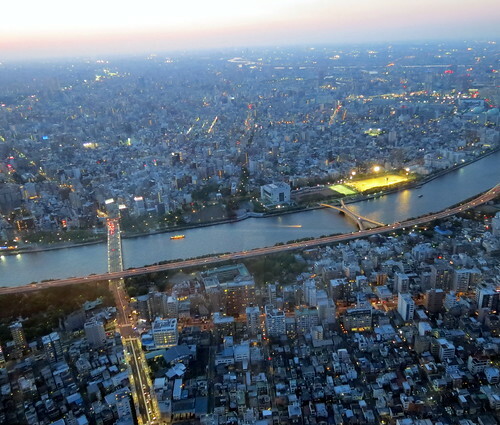 I had heard about the queues for the SkyTree, but two years after its opening I hadn’t expected it to still be quite so popular! I arrived in the early afternoon, and had to wait until after 5pm for my entrance slot. 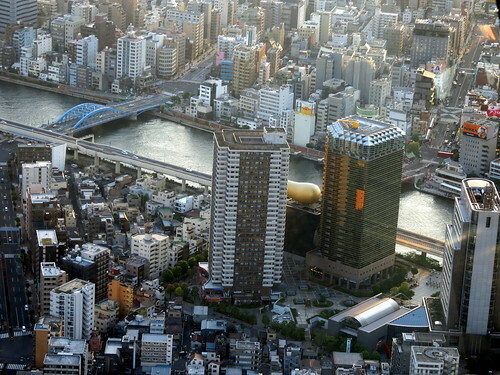 I actually didn’t mind though, as I wanted some time to explore Solamachi – Sky Town. 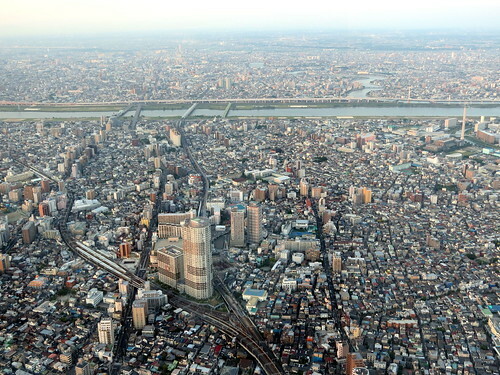 Solamachi is the massive shopping area around the SkyTree. 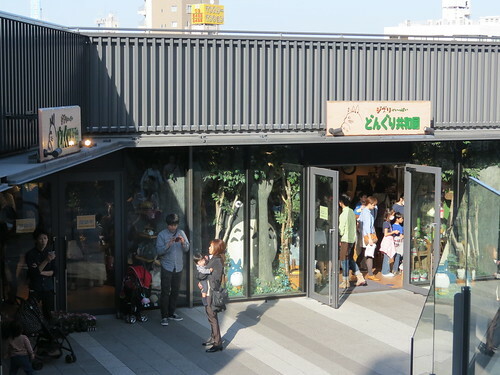 It’s like a giant mall, with shops selling everything from clothes to souvenirs, accessories to character goods. There are restaurants and cafes too, of course, and the whole place was absolutely teeming with people. The store was very crowded, but really cool! I wanted to buy everything of course, but as I had only just arrived I felt I should exercise a little restraint, and just treated myself to this cute Kiki’s Delivery Service headband to use after I have washed my hair. 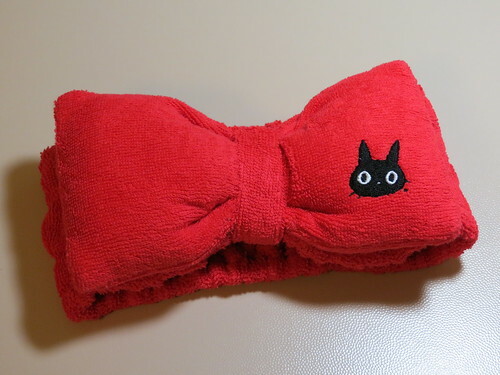 Kiki’s Delivery Service bow headband – kawaii! 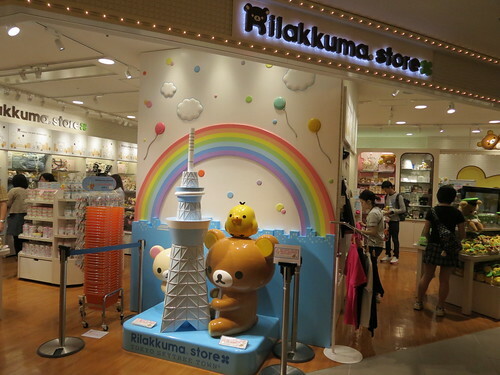 Next to the Rilakkuma Store! 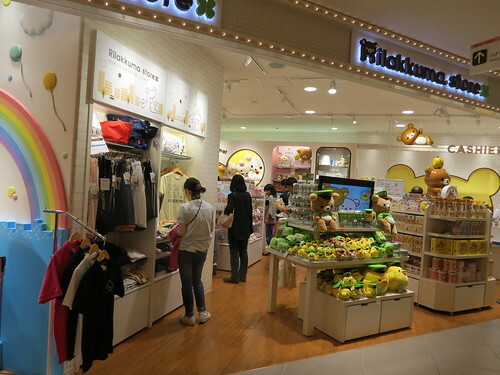 There are only a few Rilakkuma Stores in Japan, and they sell exclusive goods you can only get in the stores. 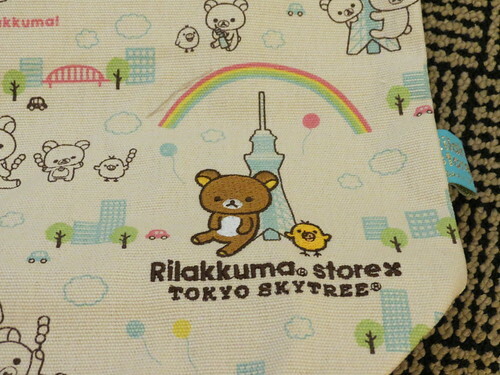 I had seen online that a Rilakkuma range based on the Yamanote Line (one of Tokyo’s train lines) had been released, and I had to buy something from the range! 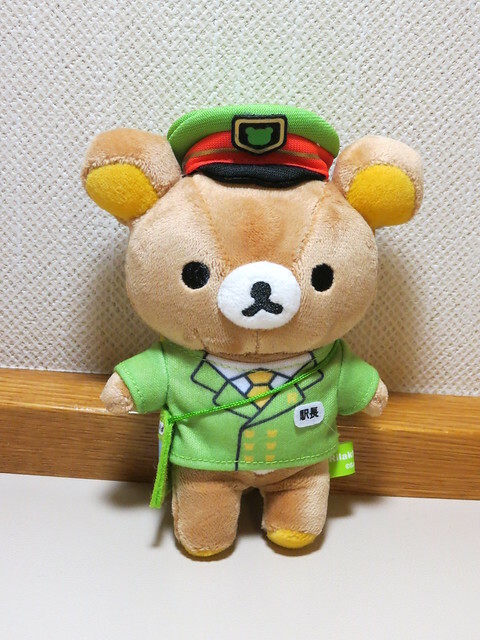 I got this adorable Rilakkuma in Yamanote Line uniform. The attention to detail is incredible! Yamanote Line Rilakkuma – too cute! 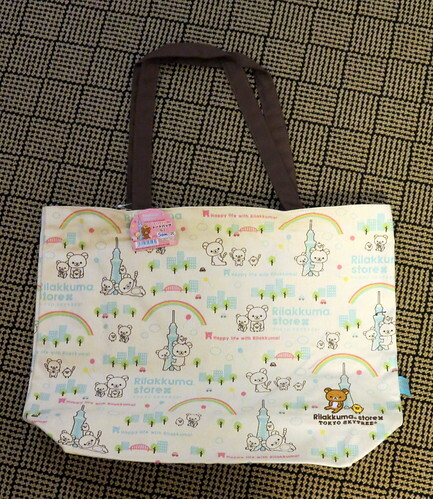 I also found this cute cloth bag, which is a SkyTree exclusive. 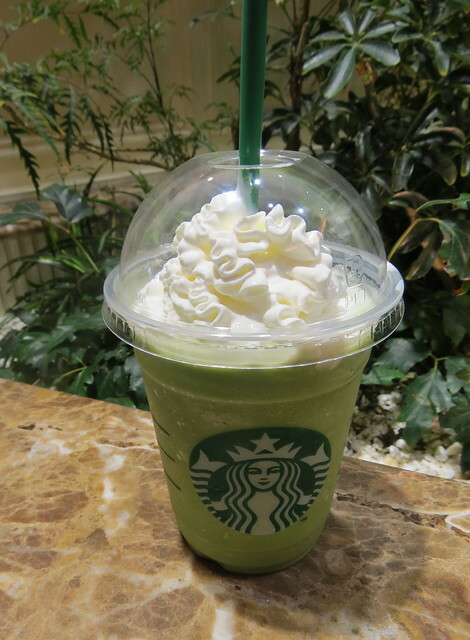 Starbucks Matcha Frappuccino – the first one in 3 years and it tasted GOOD! 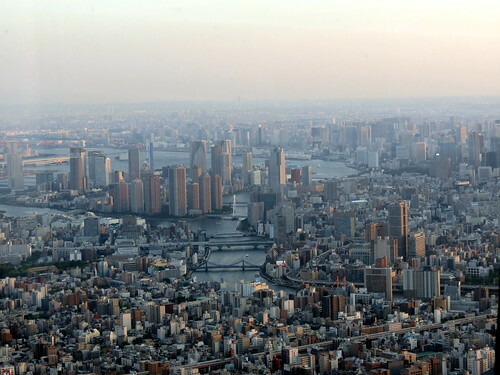 The SkyTree has two levels – the Tembo Deck (350m) and Tembo Galleria (450m). Despite it seeming incredibly expensive (￥2,060 for the Tembo Deck and a further ￥1,030 for the Tembo Galleria), I decided to see everything, and it was worth it! 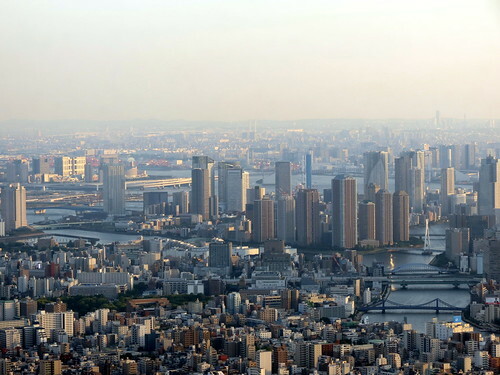 I mean, you can’t exactly visit the world’s tallest tower and not go to the highest point, can you? The lift that takes you to the first level reaches a top speed of an incredible 600 metres per minute, and takes you to the Tembo Deck in just 50 seconds. Once up the tower, the view was stunning. What a perfect end to my first day back in Japan! 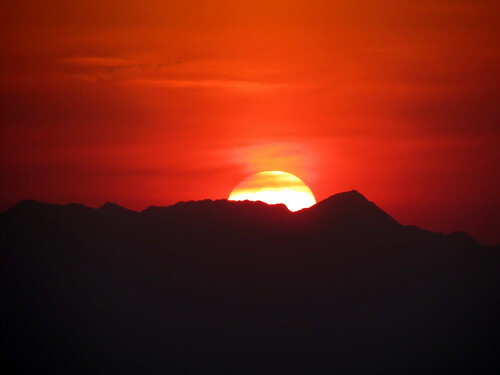 Wow, your photos are so beautiful! 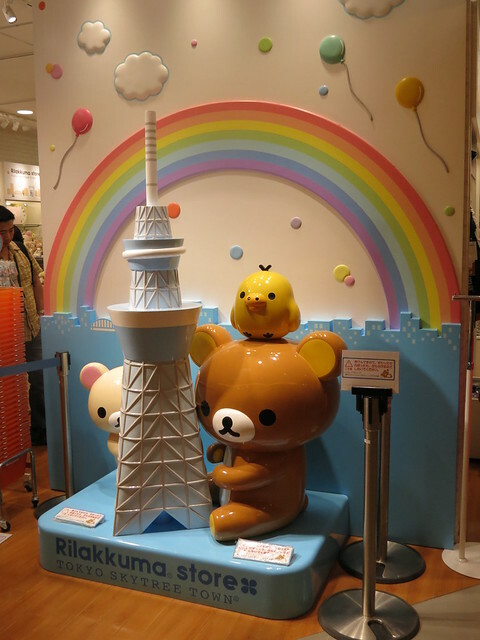 And YAYYY so cool that not only you got to visit the Skytree Rilakkuma Store, but you bought such cool stuff, too! 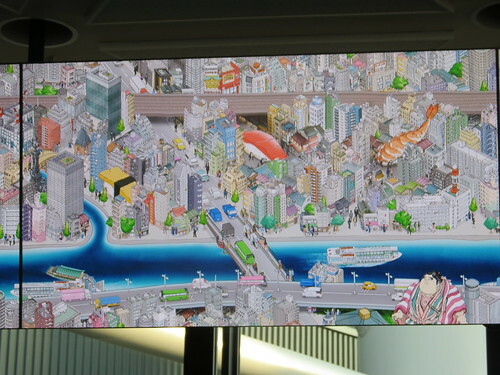 The Yamanote Line collection is really one of my favorites, especially with all the nifty details! Really? 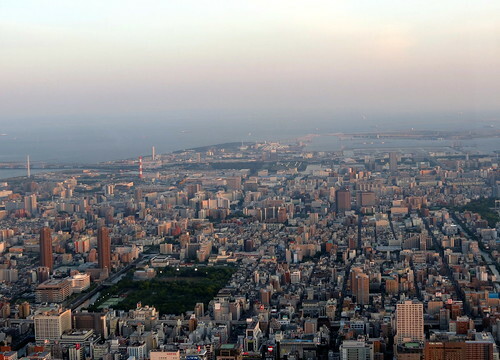 You should go up if you have time! 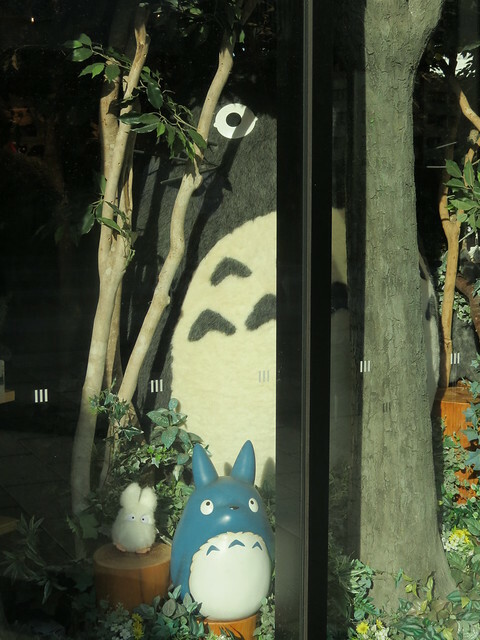 Lovely pictures, and I couldn’t help laughing at Totoro peeping out the window! 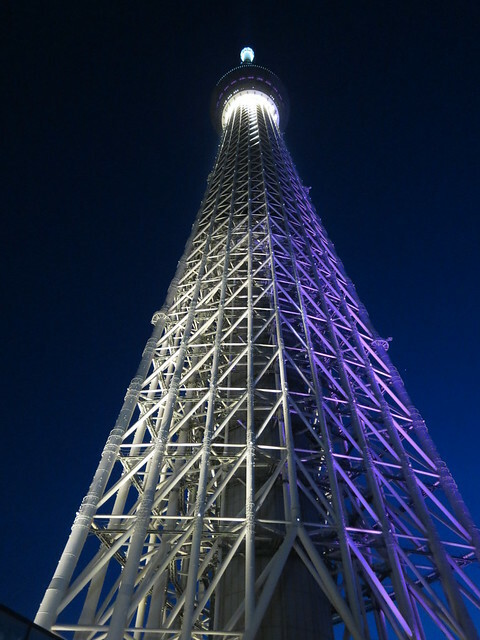 We visited the SkyTree last January when we were in Tokyo. There is an amazing array of shops around the famous landmark and it is certainly a place where you could easily spend a day exploring.